Radiographs can be a very important part of diagnosing what is going on with your pet. 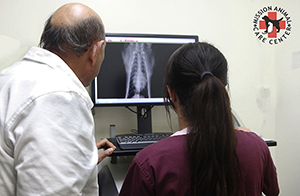 X-rays work very well to see bone, but also to see organs and air-filled structures throughout the body. With x-rays you are also able to see some foreign objects like metal, rocks/stones, and some other materials. 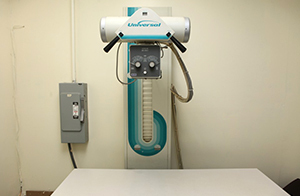 At Mission Animal we use a 400 MA digital x-ray unit combined with an IDEXX digital processor, giving us a far more detailed picture than the old film technology. 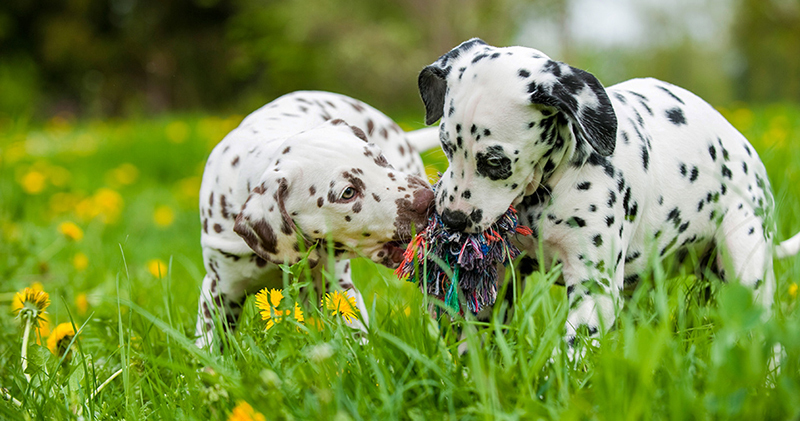 It also allows us to give you your pets images on a CD or e-mail them to you so you can view them at home or keep them for your pet’s medical record.